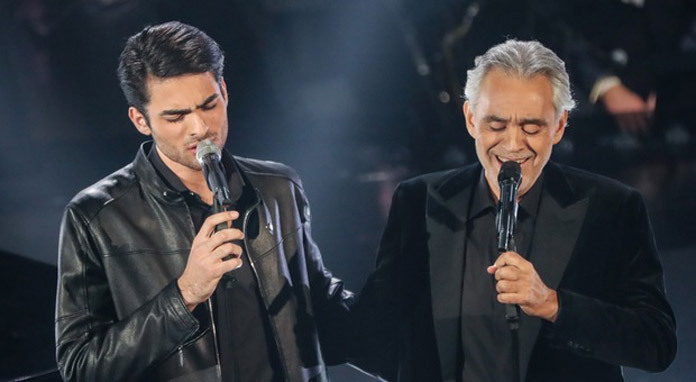 ﻿ After a duet with another stalwart of Italian pop, Claudio Baglioni – the festival’s artistic director – Bocelli was joined by his son Matteo, 21, for a rendition of ‘Fall On Me’. The performance won them a standing ovation. 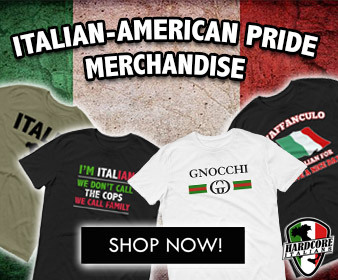 Just over 10 million viewers tuned in for the opening night of Sanremo, according to Rai, which airs the festival. That gave it a 49.5 percent audience share, which despite being almost half of all TV viewers was actually around 1 million fewer than last year’s opening night, which attracted 52.1 percent of the audience.